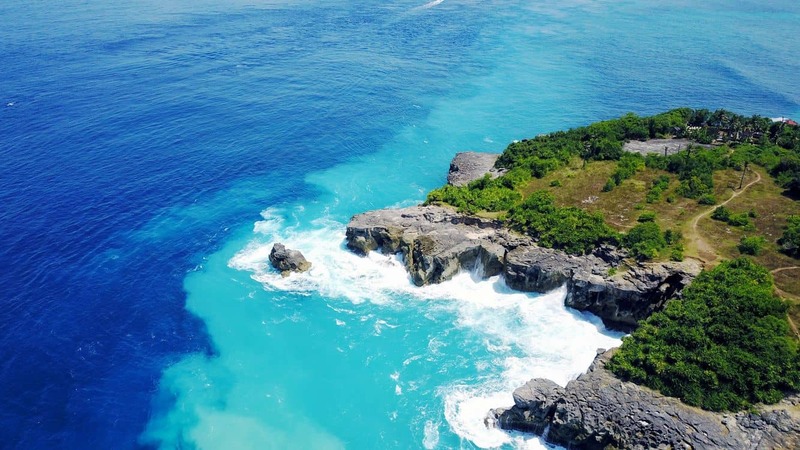 Blue Lagoon Beach is located on the mid-eastern side of Bali, and is considered a hidden paradise as it is not as crowded with tourists as many other Bali beaches. Its proximity to Padangbai Harbour makes it easy to find and the abundant species of marine life draws people to its shores year after year. At Blue Lagoon Beach, the water is warm and perfect for swimming. There are heaps of schools of fish around here, so you will also be swimming with a vast array of other marine life too. Look out for starfish and sea cucumbers on the sea floor. There is also a coral reef which stretches to the shore. On location at the beach, there are two restaurants where you can get good food and tasty local delicacies. A number of establishments hire snorkelling and diving gear out to visitors, so no need to bring your own. Blue Lagoon Beach is easily accessible from the eastern end at the bay. There is reliable signage that will lead you up to the lagoon. 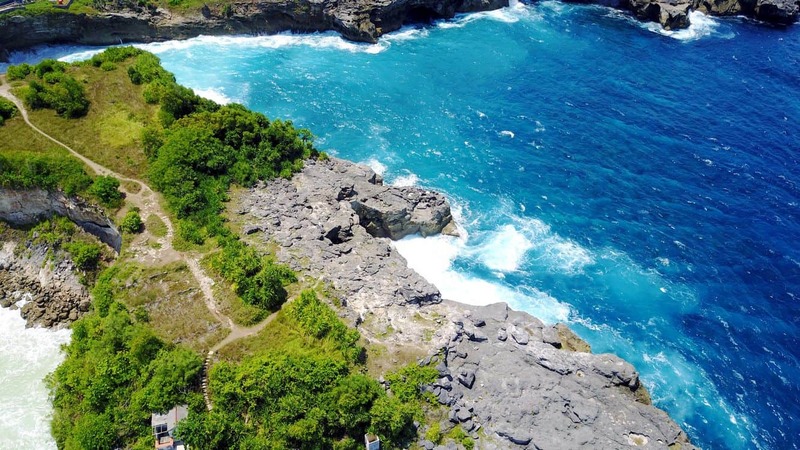 Walking in the water, however, may be a little treacherous because of the corals and rocks underwater, so exercise caution. 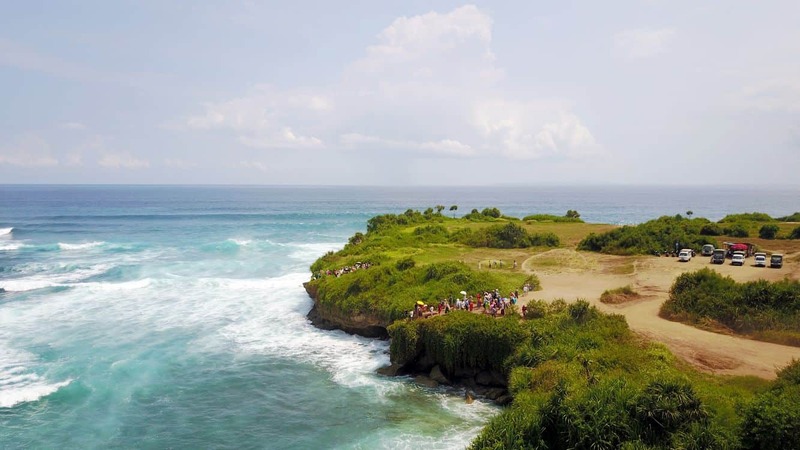 You can get to Blue Lagoon Beach by taxi, it is approximately a 30km drive from Kuta. There are many metered taxis in Bali, particularly in the tourist areas of Denpasar, Kuta, Seminyak, Sanur, Ubud and Nusa Dua. Finding a taxi is extremely easy as taxis usually crawl along the main road beeping at tourists. Make sure to get a taxi with a meter, look for the Bluebird Group taxis, otherwise ensure you negotiate a price before getting in. As a guide, a 5km trip will cost around 40,000-50,000 IDR ($4-$5 AUD or $3-$4 USD).